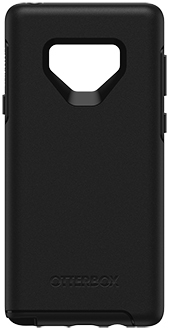 Sleek profile follows your phone’s precision lines. Slips easily in and out of pockets and purses. Raised, beveled edge helps protect touchscreen. 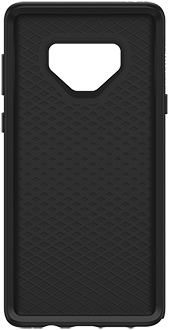 One-piece case slips on and off your device in a flash.